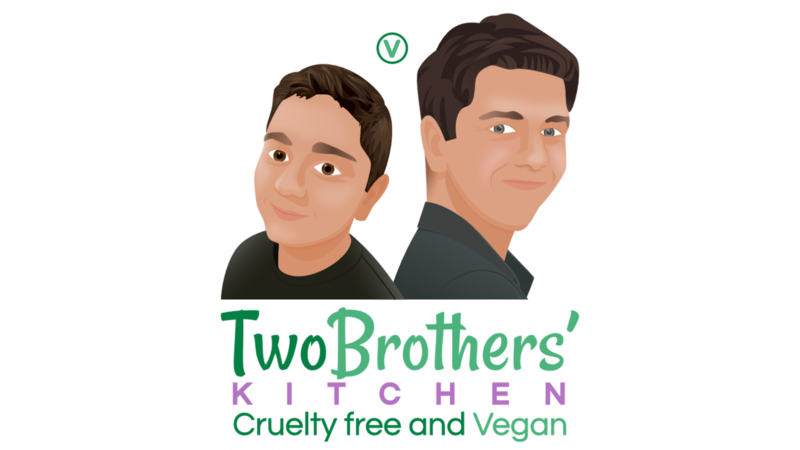 Two Brothers' Kitchen, a start-up vegan food company, approached KC Designs to create a branding logo that could be used on clothing, decals, social media and stationary (letterhead below). Rather than an anonymous symbol style logo, KC Designs suggested something more personal, using a modern, fresh illustrative style, adding faces to the name. Green was used to reflect the ecologically minded company owners with the contrasting lilac providing a freshness to the design.